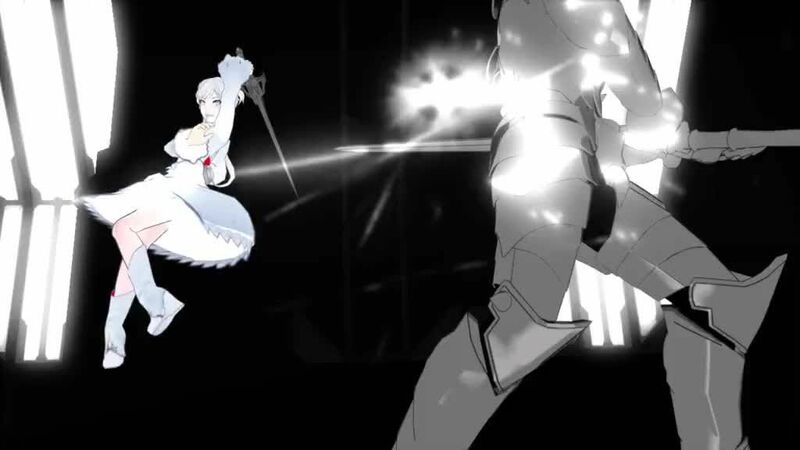 Watch RWBY Prologue: White online free with HQ / high quailty. Stream RWBY RWBY Prologue: White.Weiss is performing a song in a concert hall. Her performance is overlaid with a scene of her engaged in a combat with a giant suit of armor. She struggles and is struck in the head, causing her to bleed around her eye, but ultimately defeats the armor. 4.5 / 5 - 21 ratings.